Peter Schweizer, president of the Government Accountability Institute, joined SiriusXM’s Breitbart News Tonight co-hosts Rebecca Mansour and Joel Pollak on Monday to explain how politicians corruptly monetize political power as detailed in his latest book, Secret Empires: How the American Political Class Hides Corruption and Enriches Family and Friends. Schweizer shared the origin of the term “princelings,” pointing to Western pursuits of Chinese state favoritism via cultivation of financial relationships with the children of Chinese state officials. Schweizer explained how political favoritism is procured by foreign governments via business dealings with the children of high-level U.S. politicians. 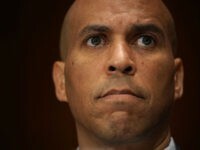 “The Chinese government has figured out that the way to get favorable treatment from policymakers in Washington, DC, is by, basically, signing sweetheart deals with the children of politicians because they think by doing so, they’ll get better policy positions from our government, and the history indicates in the Obama administration that that’s exactly what happens,” Schweizer said. Schweizer pointed to Hunter Biden, the second son of Joe Biden, as illustrative of an American princeling. Hunter Biden sits on the board of Bohai Harvest RST (BHR), a private equity firm funded by the Chinese government to the tune of $1.5 billion. Schweizer discussed national security implications related to modern corruption, highlighting the acquisition of Henniges Automotive — a formerly America-based company developing “dual-use” technologies with military applications — by Aviation Industry Corporation of China (AVIC), a Chinese state-run military contractor. AVIC acquired Henniges in 2017 with a 51 percent stake purchase. The remaining 49 percent was purchased by the Biden- and-Kerry-linked BHR. BHR also invested in a Chinese state-run atomic energy company indicted by the Department of Justice in crimes related to stealing nuclear secrets, Schweizer said. Schweizer noted the lack of public disclosure regulations regarding the financial relationships of politicians’ family members with foreign governments. 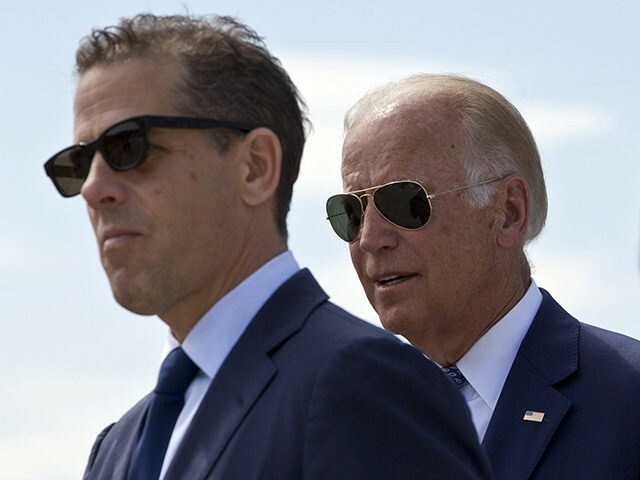 Schweizer emphasized Hunter Biden’s lack of a background in the private equity business, casting his status as the son of a vice president as a golden ticket for Chinese state funds. Senate Majority Leader Mitch McConnell’s (R-KY) familial ties to the Chinese state via his father- and sister-in-law are also causes for concern, Schweizer speculated. James Chao, McConnell’s father-in-law, founded Foremost Group, a shipping company that has done “large volumes of business” with Chinese state-owned companies. China pursues political leverage over American policy through its business relationship with McConnell’s in-laws, according to Schweizer. 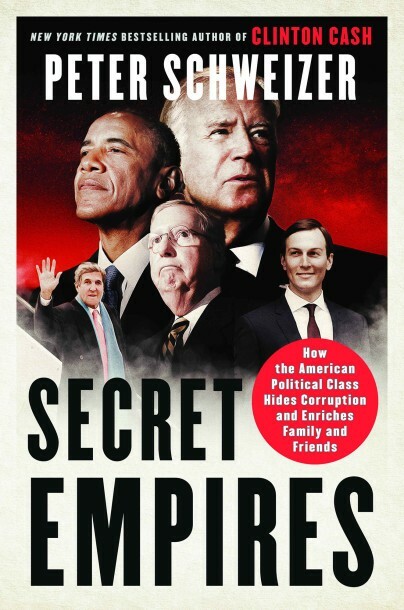 Schweizer framed McConnell’s “increasingly soft” political positioning towards China as a function of his familial and financial ties to the Chinese state. “So the election of Donald Trump, there’s no other way to say it, it completely freaked out the Chinese government because Trump has really been focused — whether one agrees with him on trade policy or not — he has focused since the 1980s on what he regards as a rising threat of China; whether it relates to trade, economics, or military power,” surmised Schweizer. According to Schweizer, China’s decision to appoint McConnell’s sister-in-law, Angela Chao, to the Bank of China’s board of directors — ten days after 2016’s presidential election — was a response to the election of Trump to the White House. Schweizer explained what he dubbed Barack Obama’s “smash and grab” approach to enriching his friends and allies. The 44th president, he said, would weaponize regulatory policy to devalue certain companies to make them vulnerable to acquisition. As an example of Obama’s “smash and grab” approach, Schweizer used the University of Phoenix’s acquisition by Vistria Group, a company headed by Obama’s “best friend,” Martin Nesbitt. “So to give you one brief example, [the] University of Phoenix, it’s a for-profit school — a lot of people have heard of it — the Obama administration declares that the company is not serving students well, and they say, ‘We are going to suspend GI dollars from the Pentagon for soldiers to study at the University of Phoenix,’” stated Schweizer. Obama’s “smash and grab” strategy’s beneficiaries include Tom Steyer and George Soros, Schweizer said. Schweizer recommended a domestic version of the Foreign Corrupt Practices Act: criminalize the purchase of political influence via business arrangements between foreign governments and the children of politicians. Schweizer also called for the extension of financial disclosure requirements for politicians to include politicians’ immediate family members.